Alongside Raquel by Duc Liao for Vogue Russia March 2000. Photographed by Inez & Vinoodh for Vogue Paris June July 2002. 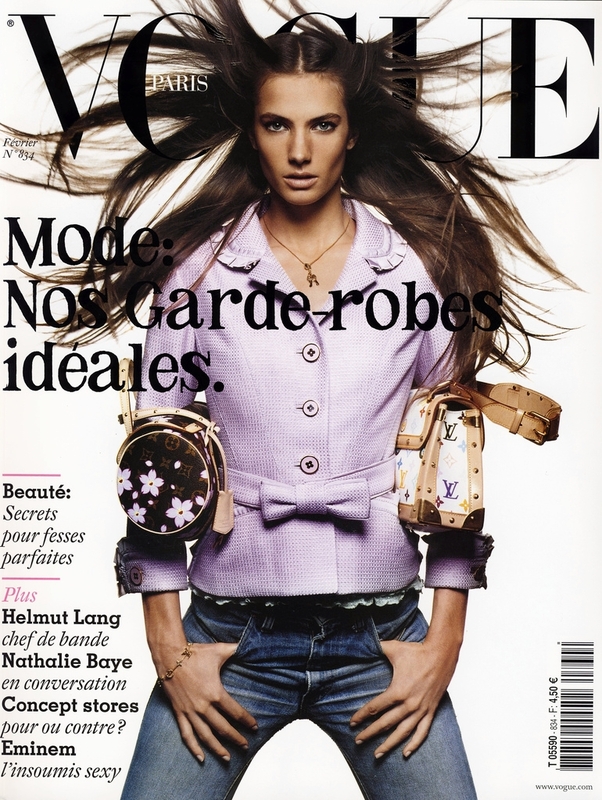 Vogue Paris February 2003, by Inez & Vinoodh. Vogue España March 2003, by Enrique Badulescu. Vogue Nippon May 2003, by David Sims.